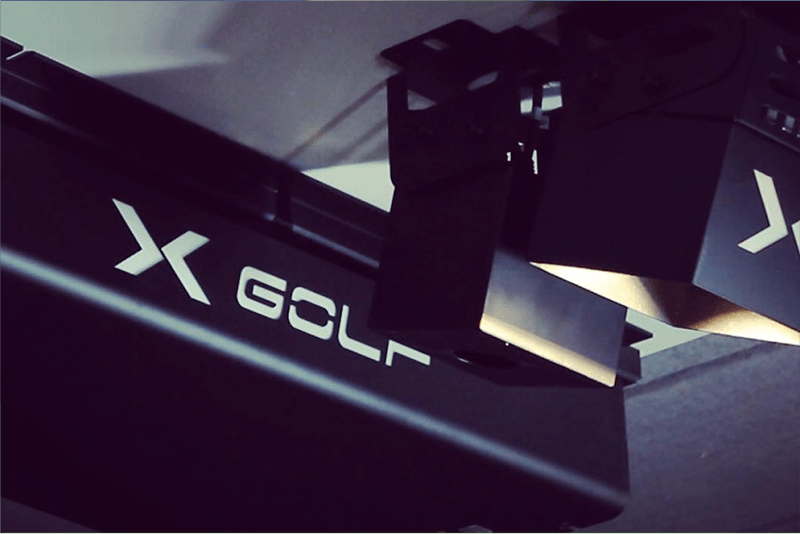 X-Golf prides itself on accuracy, experience and realism. Our R & D department has spent over 15 years designing, developing and redesigning the most advanced high speed cameras, lasers, optical and impact sensors. 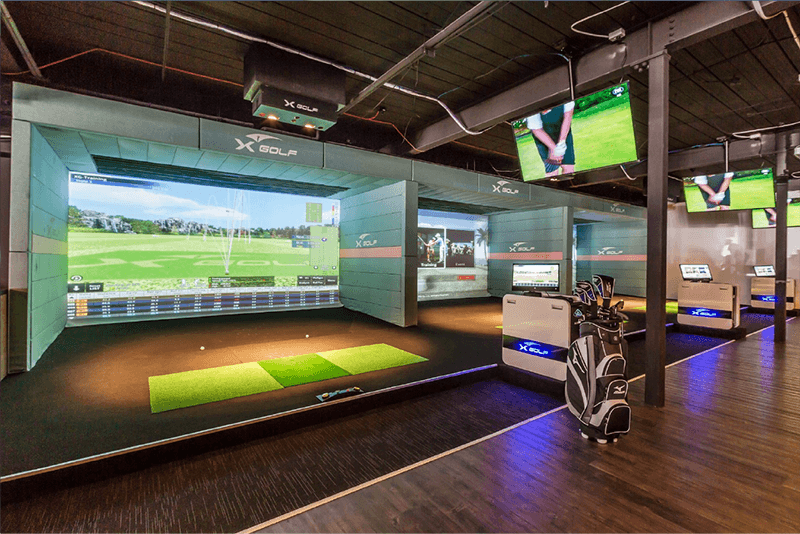 This sensory technology combined with a strong 3D physical engine and high performance CPU to create the world’s most accurate range of golf simulators. This new technology measures not only the motion vector of the golf ball, but also the movement of the golf club, such as path, angle of attack, trajectory and velocity. This allow us to perfectly replicate the golf balls flight laws of physics. (Fade, draw, hook, slice) It does not stop there with the impact sensor measuring fat or thin shots, tops and all the things that can go wrong when playing off real grass. 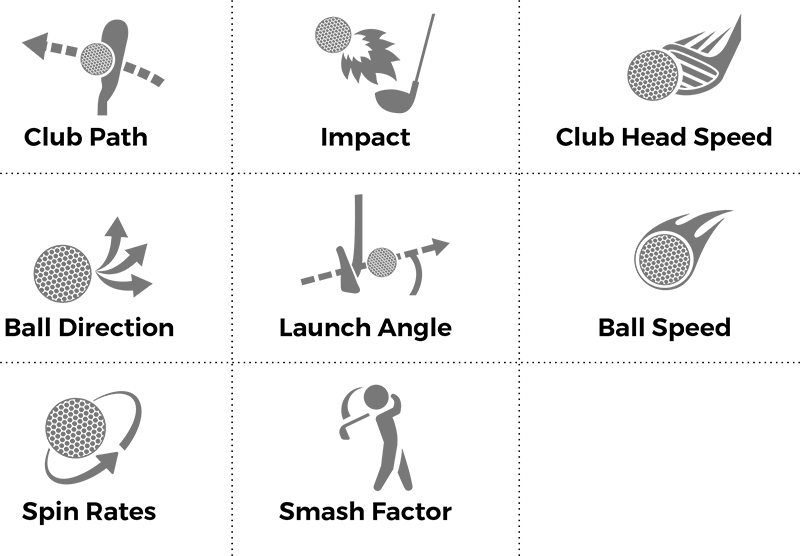 What do X-Golf simulators measure to determine your shot shape, carry and distance? Delivering unrivaled accuracy, experience and realism!